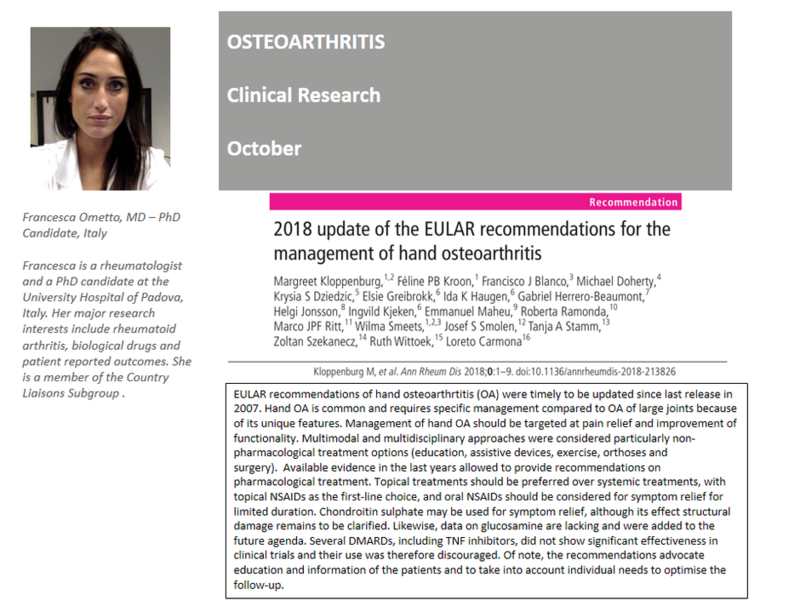 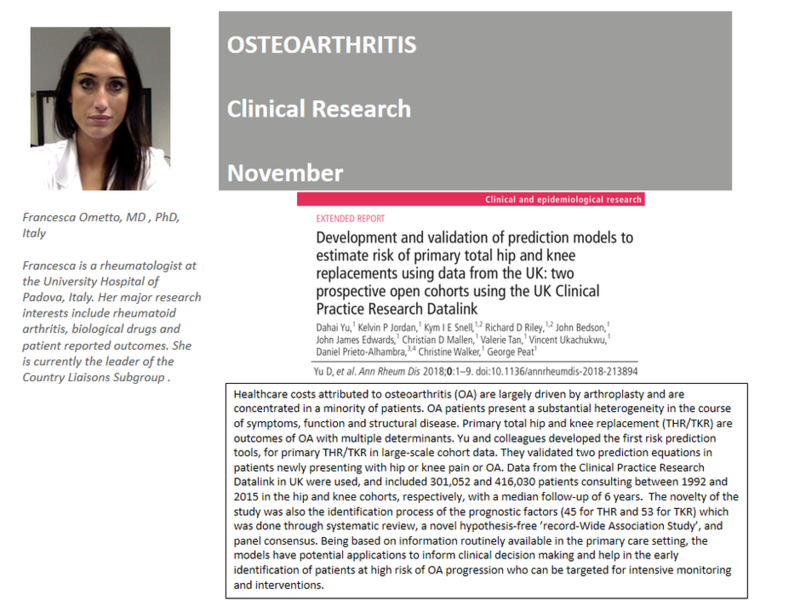 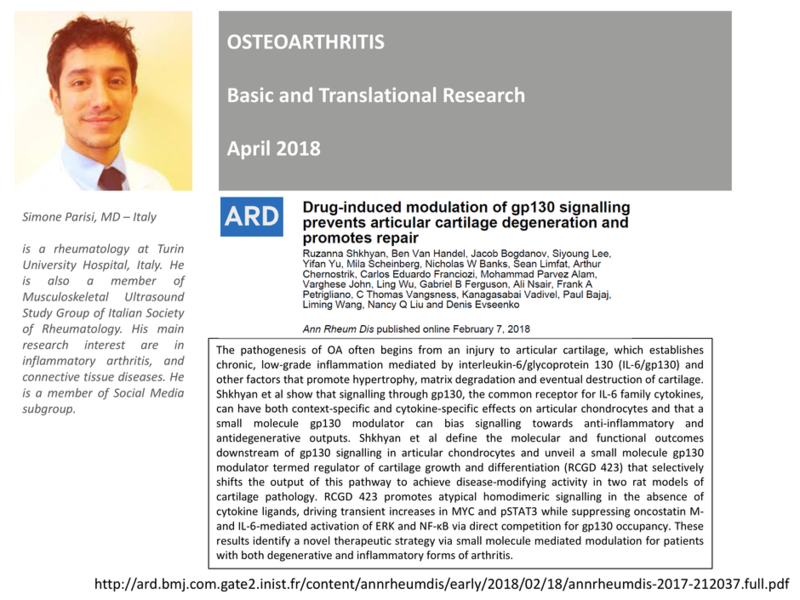 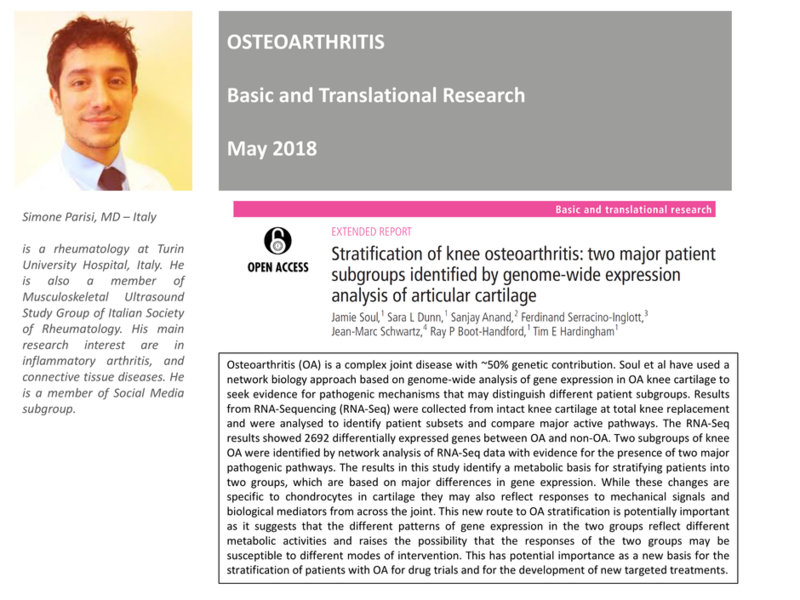 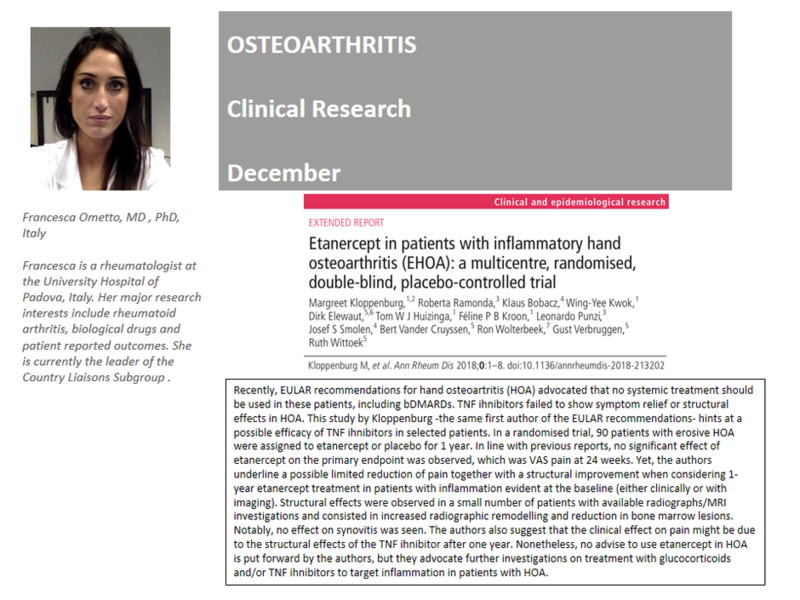 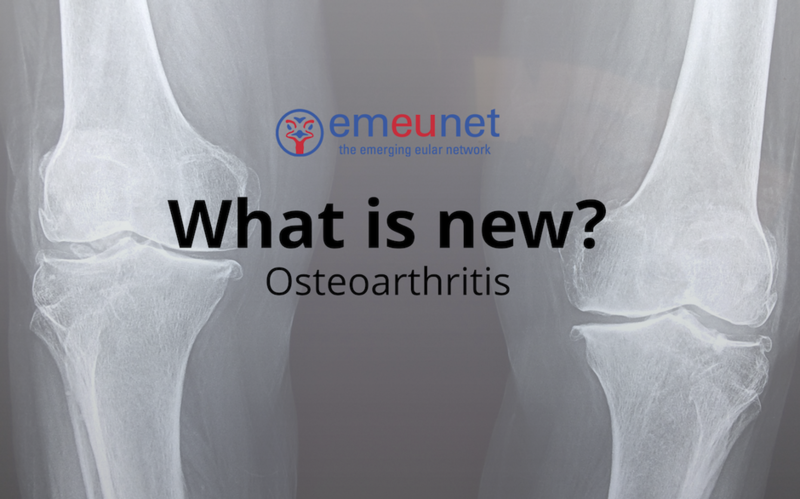 Take a look at our 'What is new' highlights in osteoarthritis! 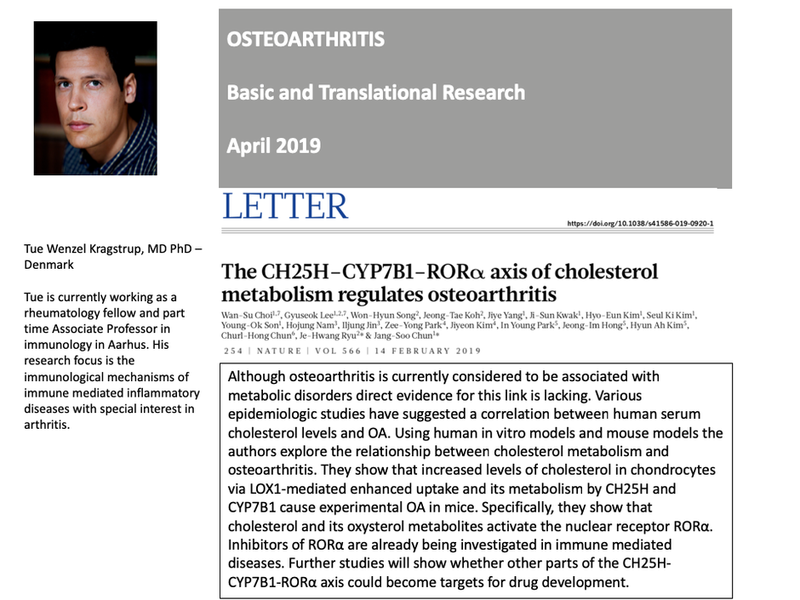 Click here to be directed to the article by Gao et al (2018). 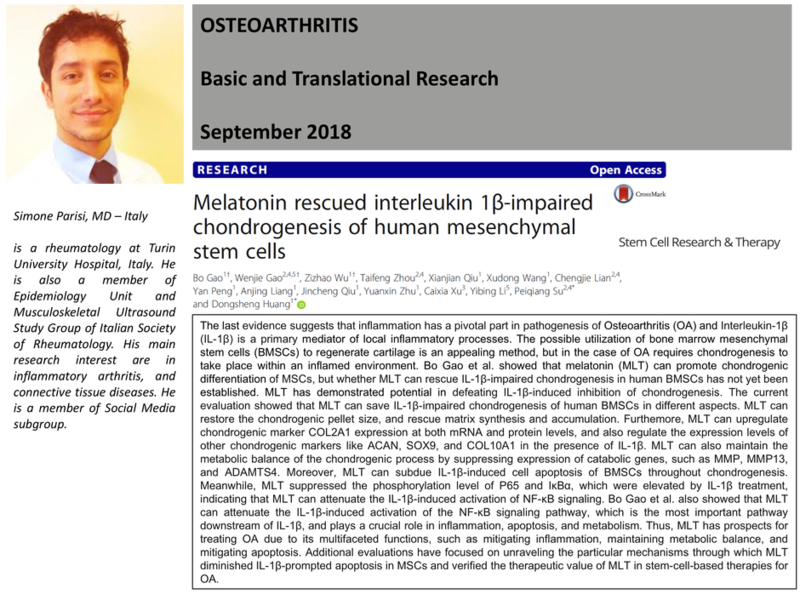 Click here to be directed to the article by Zhang et al (2018). 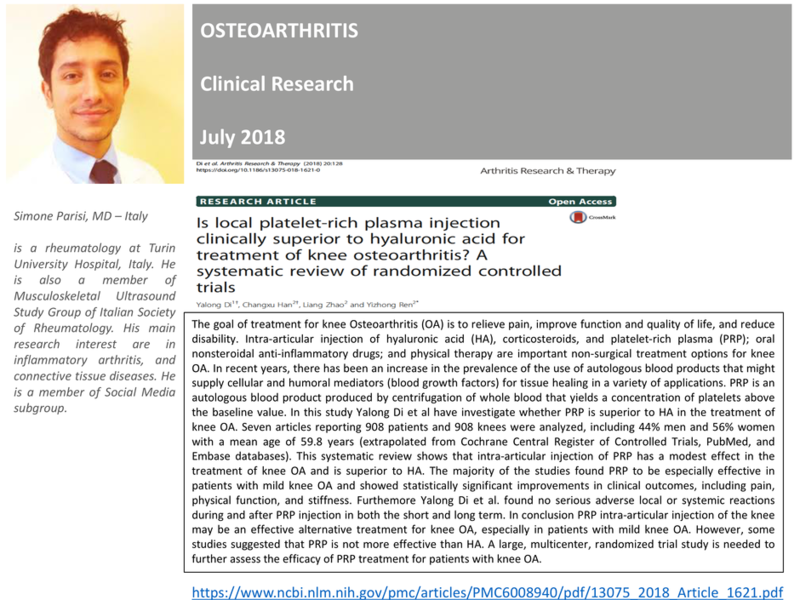 Click here to be directed to the article by Yalong et al (2018). 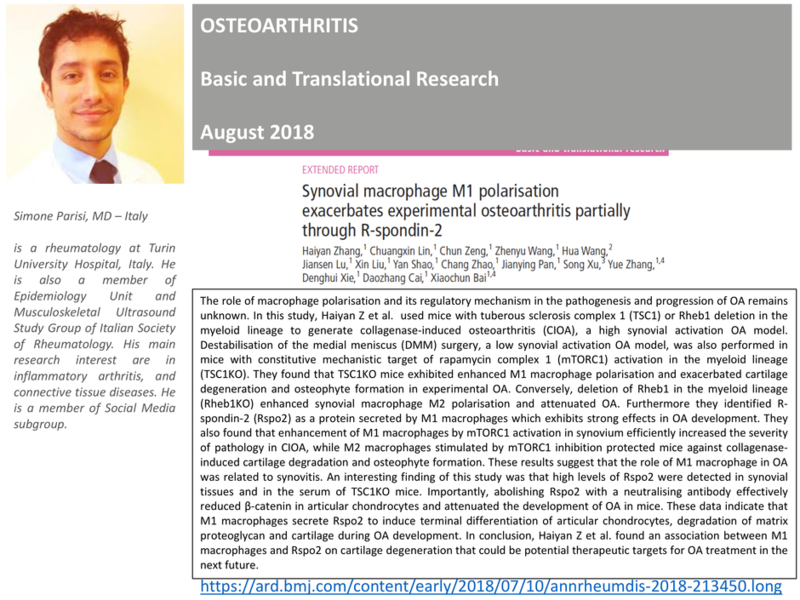 Click here to be directed to the article by Tang et al (2018). 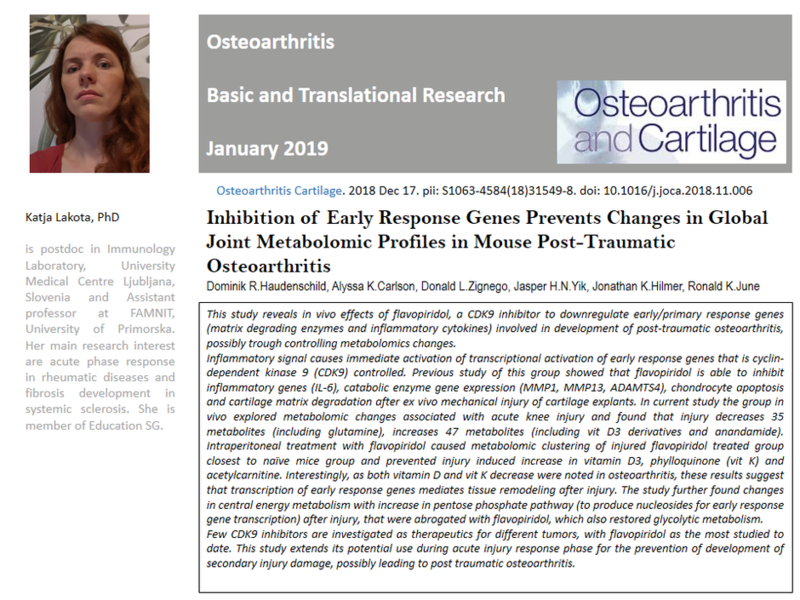 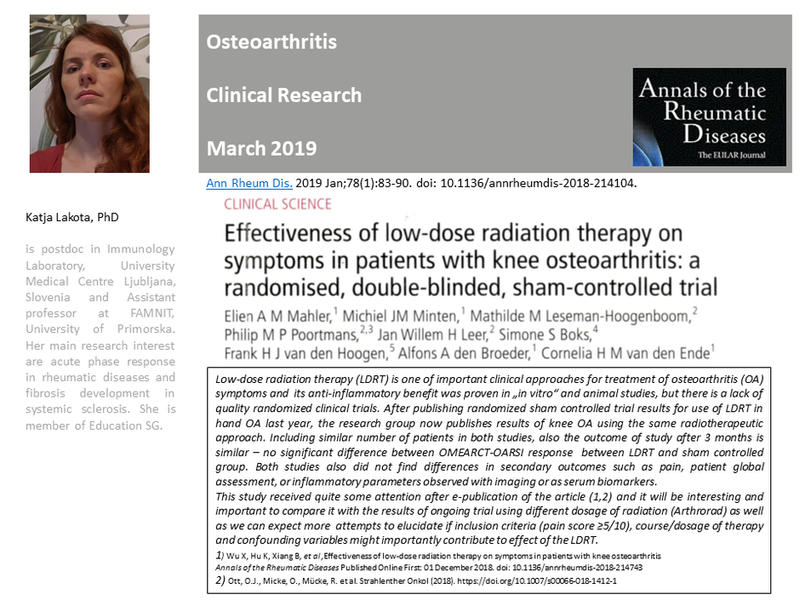 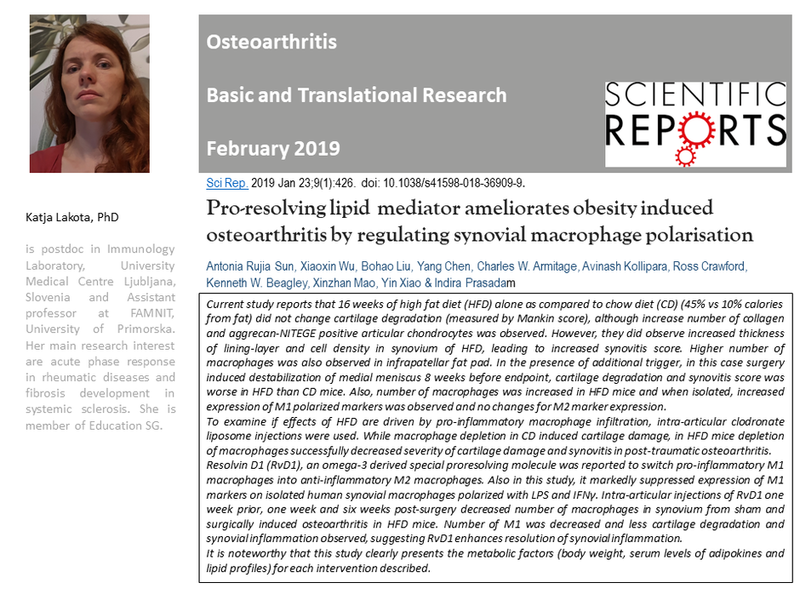 Click here to be directed to the article by Tofiño-Vian et al (2018). 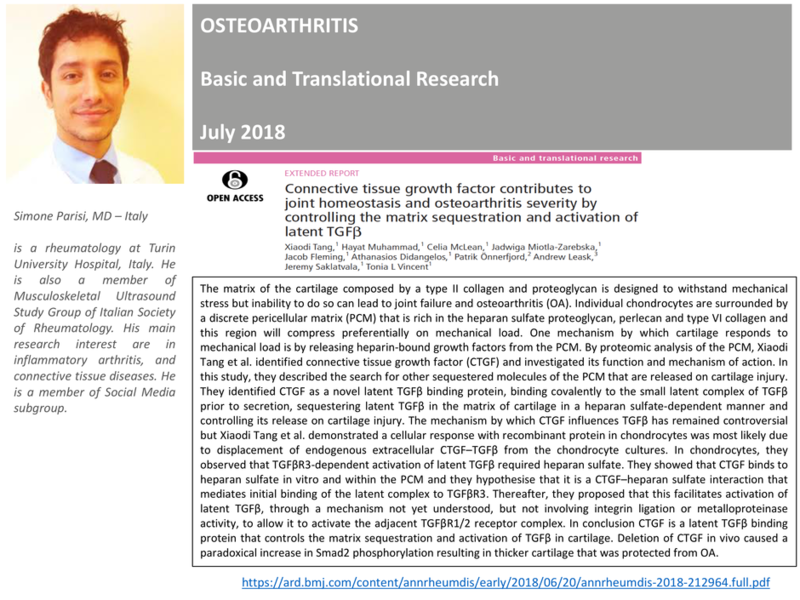 Click here to be directed to the article by Soul et al (2018). 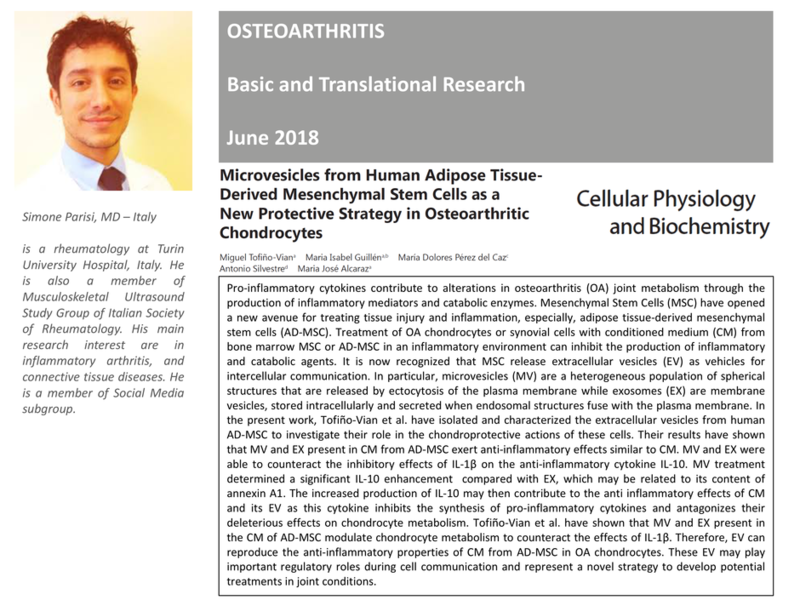 Click here to be directed to the article by Shkyan et al (2018).